YouView promises to be "open for all"; confirms date for technical specifications | What Hi-Fi? Speaking at the Digital TV Group's Summit 2011, Halton also confirmed that the technical specifications for YouView will be published on April 14th this year. Aware of growing competition in the internet TV market, Halton stressed three key points about YouView's openness. 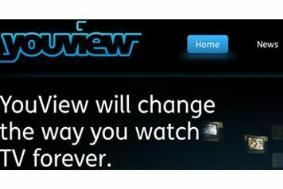 Firstly, YouView will work with any internet service provider, so you won't have to be with a certain provider. Furthermore, any content provider can deliver a VOD service to be included, and similarly, any manufacturer can build a box. As well as publishing technical specifications on April 14th, Halton promised greater involvement with developers and potential manufacturer partners. To read more about YouView, see our original news story or head to the YouView website.